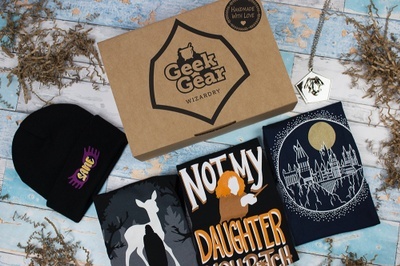 Enter your email address below to receive a notification when GeekGear starts accepting new sign-ups! 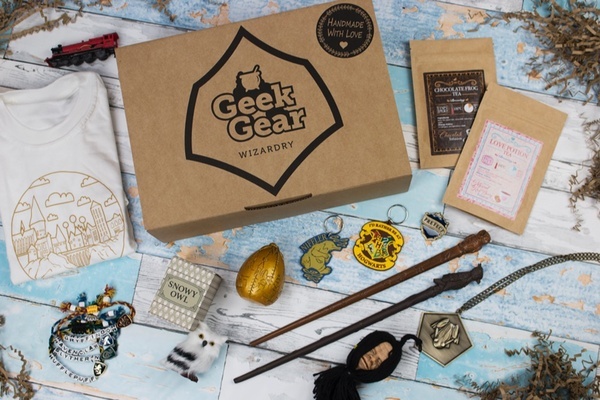 Enter your email address below to receive a notification when GeekGear is accepting new sign-ups again. 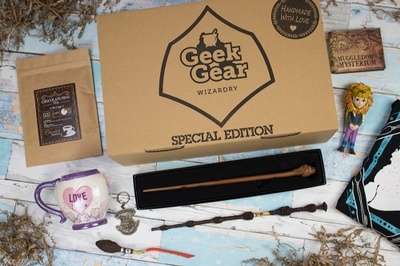 We dispatch our Magical boxes once per month! Between the 21st and 26th of the month - trust us, it will be worth the wait! Dispatched via OWL MAIL! 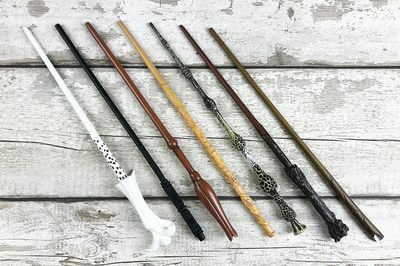 Your very own Wizarding World subscription! GeekGear is a monthly subscription box bringing wizarding magic to your home! Loved by tens of thousands of happy subscribers every single month and satisfying everyone's Harry Potter™ and Fantastic Beasts™ needs! 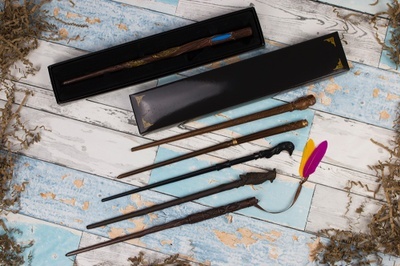 6 to 10 exclusive products from the Wizarding World! 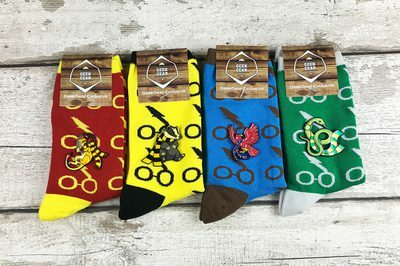 Exclusive licensed products you won't find anywhere else! 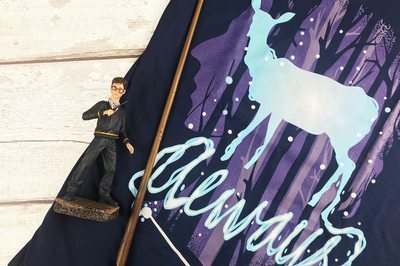 Includes: Harry Potter™ and Fantastic Beasts™ merchandise plus an exclusively designed monthly T-shirt! 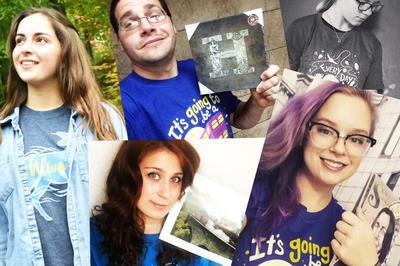 What you can expect: collectibles, postcards, apparel, wall art, and much more!